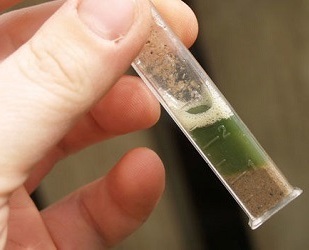 Know the pH level of your soil. The ideal pH level should be between 6.5 to 7.0, which is slightly acidic. If it is higher than that then you need to control its pH level by sprinkling lime. On the other hand, if your soil is not acidic enough, then you will need to add sulphur. Loamy soil can help you have a very attractive lawn in just a short period of time. This is because; it is the most ideal type of soil. You would know if you have loamy soil if you can see that it has a good mixture of silt, clay, and sand. It is not too compact, which allows better air and nutrient flow. 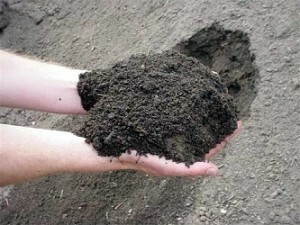 If your soil has too much clay in it, then it can become compact in no time, especially after a few days of raining. 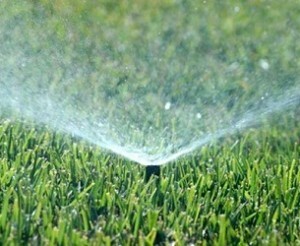 This will prevent better assimilation of nutrients into the plants, which is not good for the lawn. With that, if you found out that there is too much clay, then you should approach an expert about it, so that you can apply the right solution. 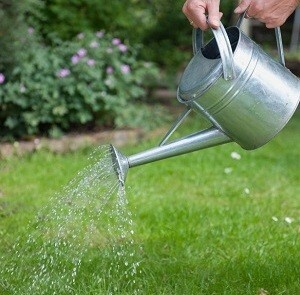 If you have just planted new seeds into the ground, you need to make sure that you water it appropriately. It is best if the soil around the seeds is kept moist with water. However, you should be careful not to apply too much water, since the seeds can drown because of it. 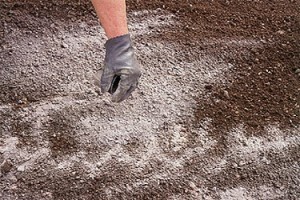 Aeration of the soil is usually done prior to fertilizing. 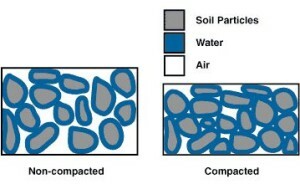 This process can also be applied for compacted soils. 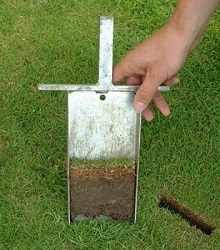 This method involves lifting small plugs of turf from the soil in order to improve its condition. Lime reduces the acidity of the soil and unlocks the soil to make plant nutrient available to the grass plant. It also supplies magnesium and calcium which are two essential nutrients for turf grass growth. Lime is best applied in fall or early spring. Along with liming, a regular fertilizer program is essential in promoting good healthy plant growth. A complete fertilizer contains Nitrogen, phosphors and potassium. Nitrogen is necessary for healthy green growth, phosphors and encourages root development and potash helps the plant cope with environmental stresses. To start taking care of your lawn, you have to get rid of weeds first. This is to make sure that your lawn would only have grass that you want to have in it. Aside from that, it can also ensure that your grass would grow healthy, since there are no other species that would try to compete with it. 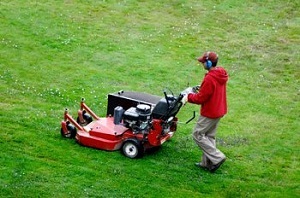 Mowing should be done regularly, since it can help in maintaining the health of your grass. 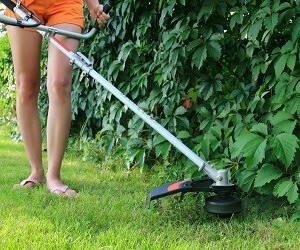 However, it is NOT recommended to cut your grasses too short. This is because; it can expose the surface roots, which is not good. Besides, it can also make the soil dry faster. It is important to control the build-up of thatch in your lawn. Thatch is actually the above-soil runner accumulation, which is propagated by the lawn’s grass. The layer of the thatch should not go beyond half an inch. It is important to control it, since thatch can become a barrier between the grass roots and the nutrients. 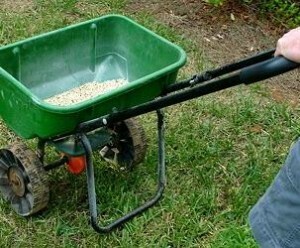 There are certain types of fertilizers that contain too much nitrogen. 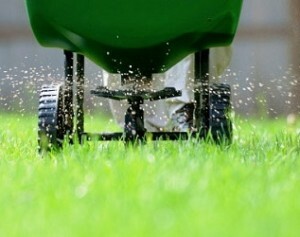 These types of fertilizers can burn your lawn due to excessive nitrogen, which is why it is best to avoid them. Choose a fertilizer that has time released nitrogen, which is water soluble, so that the roots of your grass can only absorb the amount of nitrogen that it needs. If you have pets, then most likely, you want them to enjoy your lawn as well. To make sure that they are safe though, it is best if you make use of pesticides that are made out of food grade substances. 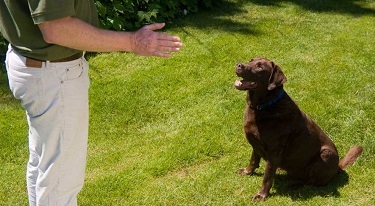 By doing this, you won’t have to worry if your pets always love to play around in your lawn.